The CMS4101 coffee machine is one of the latest additions to Smeg’s Linea range. As well as the LCD display and illuminated controls, it also has a fully automated process. 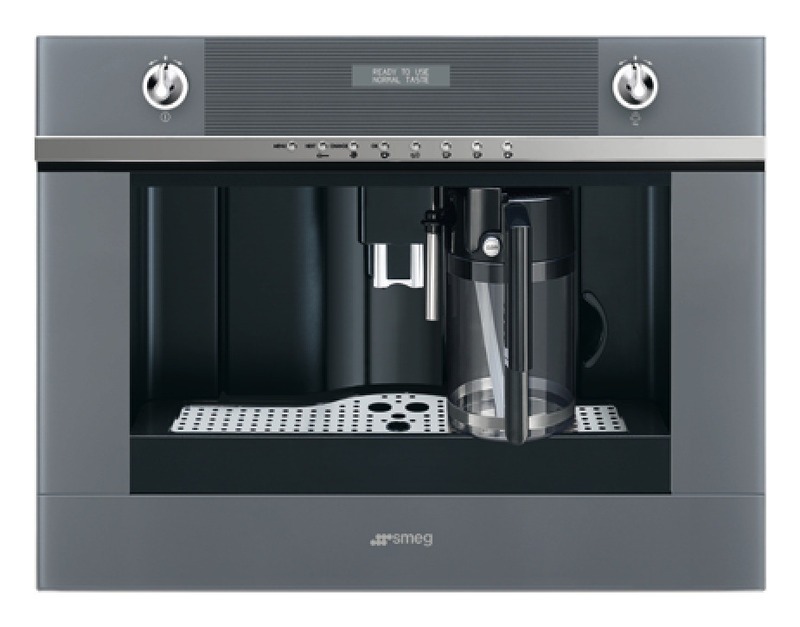 Once the type of coffee has been selected (espresso or long) and also the selection of 1 or two cups at the same time, the coffee machine will automatically perform all the necessary activities to create a flavoursome coffee. 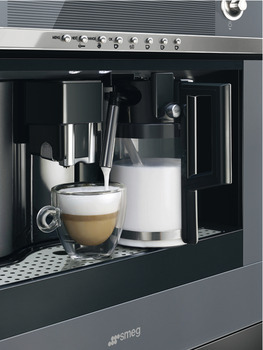 Alongside this there is also an automatic cappuccino maker that will whisk milk into a delicate foam.